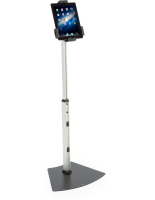 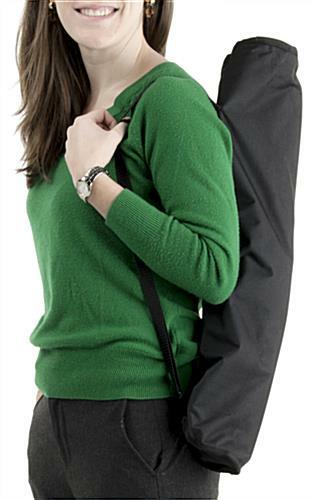 This movable iPad holder with legs is the perfect tablet accessory for mobility and travel! 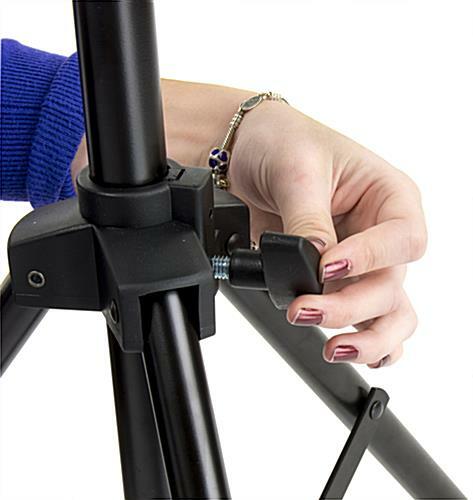 The tripod stand easily holders your device and folds together for travel purposes. 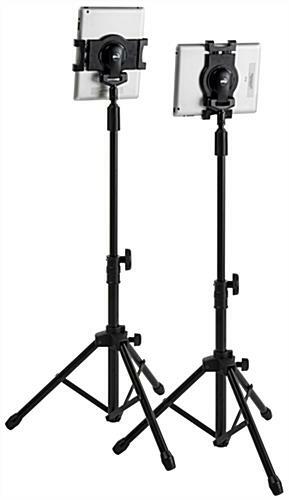 The portable iPad holder is perfect for photographers, musicians or anyone who is constantly on-the-go. 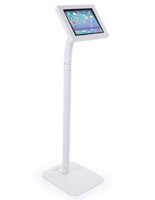 Each mount can be used in both portrait and landscape orientation. 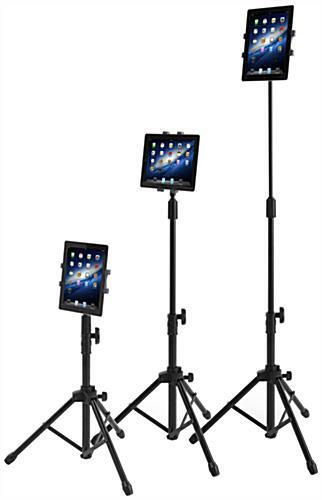 Each iPad holder comes with an included carrying case. 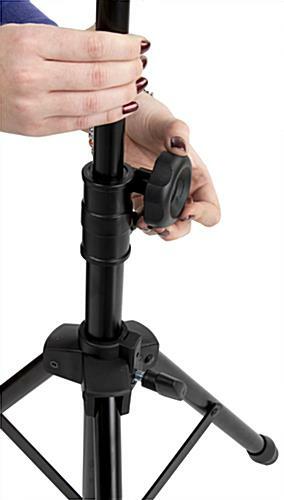 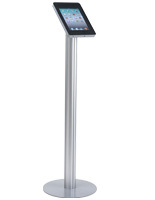 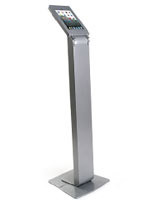 Simply adjust the height of the stand to the perfect level and use your tablet to take photos or videos!